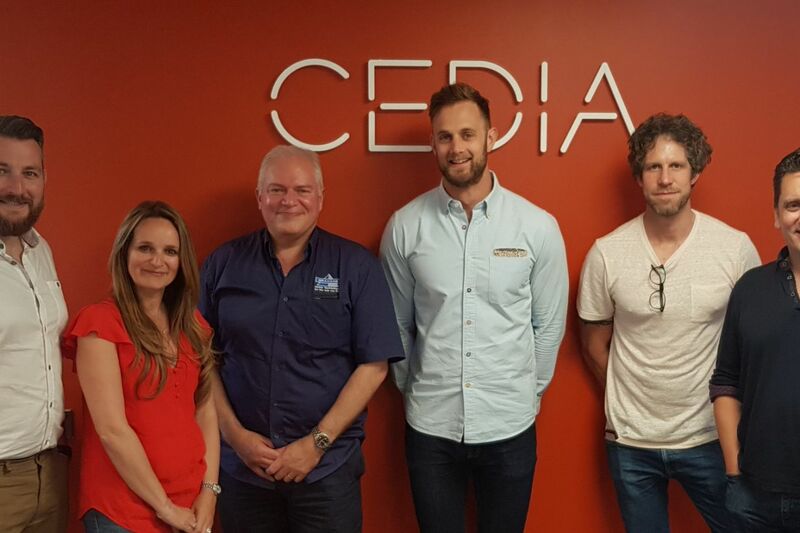 We're proud to say that Pip Evans, Director at NV Integration has been asked to sit on the judging panel for the 2018 CEDIA Awards. This includes the EMEA and Global Awards, to be held at CEDIA's UK offices on the 27th and 28th of June. This comes on the back of our success at the 2017 Awards, after scooping the much coveted "Best Integrated Home over £360,000", and "Technology Meets Design" awards. This is great industry recognition of the great work we're doing, and we're humbled and honoured to see that this is recognised in the industry. Well done Pip!